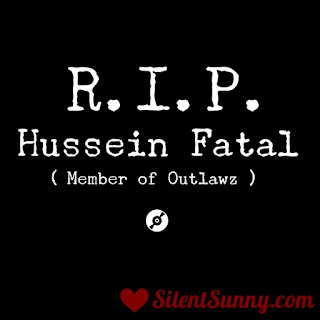 We have a sad news that Rapper Hussein Fatal has passed away in the car accident . Rapper Hussein is one of the member of famous Hip Hop Group OUTLAWZ . Fatal died on July 11 at the age of 38 . The news was confirmed at the group's official facebook fan page . They posted the picture of Hussein with TuPac (Outlawz Group Founder ) - Both were laughing in the picture. They shared their grieving with the picture and some words. 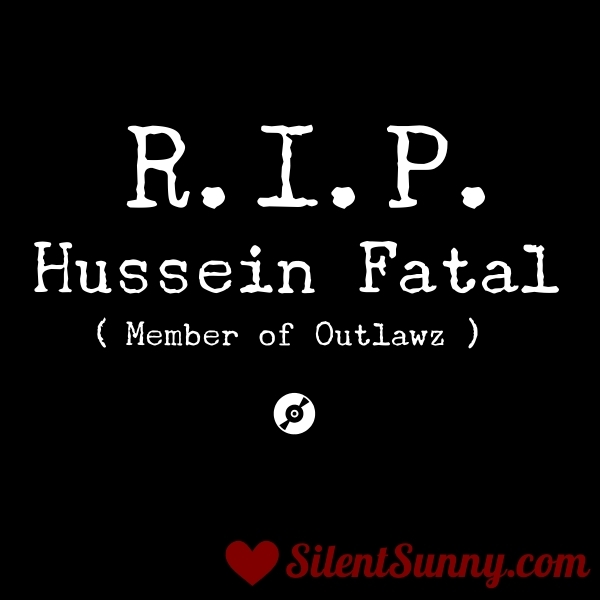 Before Hussein's death , the two members also died young . One of then is the founder Tupac , who died at the young age of 25 and the other one is Yaki Kadafi at the age of 19. Both were died in the year 1996 .